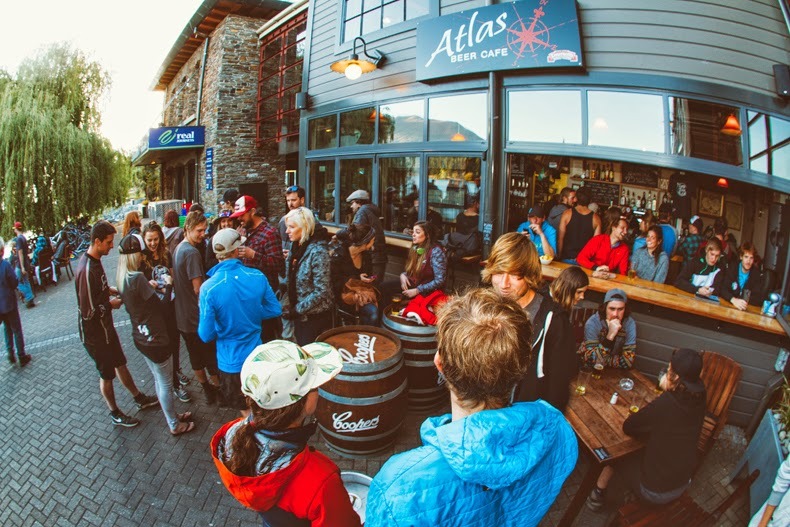 The good fellas at Atlas Bar and Cafe in Queenstown held another hugely successful SOS (Season of Shred) party, on Sunday 16th November to raise fund for the Fernhill Loop mountain bike trail developments being undertaken by the Queenstown Mountain Bike Club. 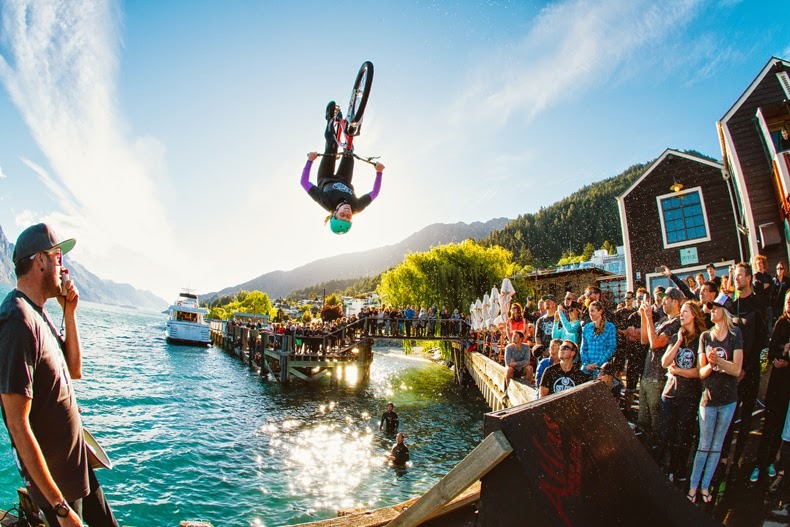 The Fernhill loop extension will open up a 25km mountain bike loop from central Queenstown including heaps of singletrack and beech forest riding - amazing. 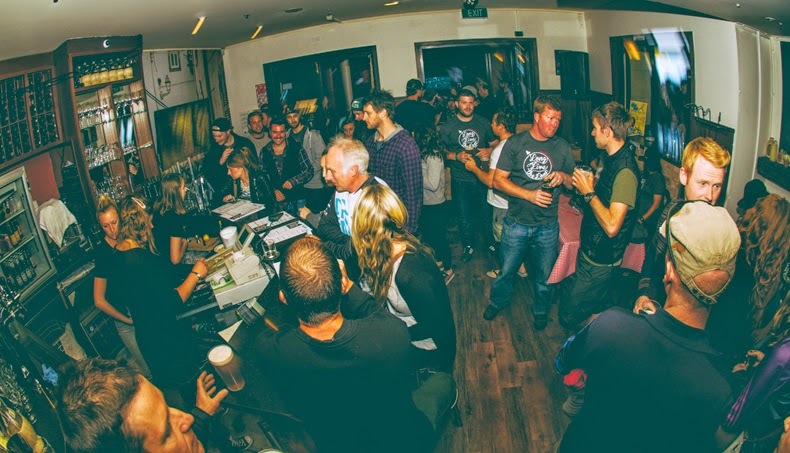 The QMTBC SOS party raised a grand total of $5360 from the sale of T-Shirts, Raffle Tickets and donations. 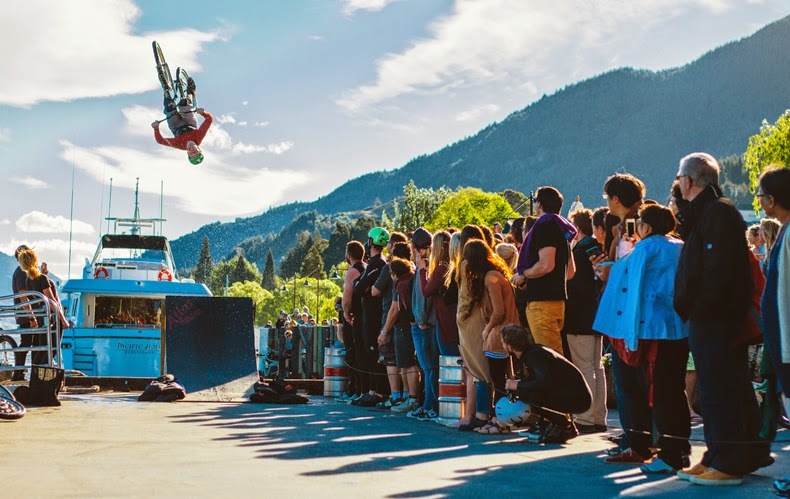 There was a huge prize pool for the raffle donated by local businesses supporting the work of the Queenstown Mountain Bike Club including Outside Sports, Queenstown Bike Taxi’s, Skyline Queenstown, Rabbit Ridge Bike Resort and many more. 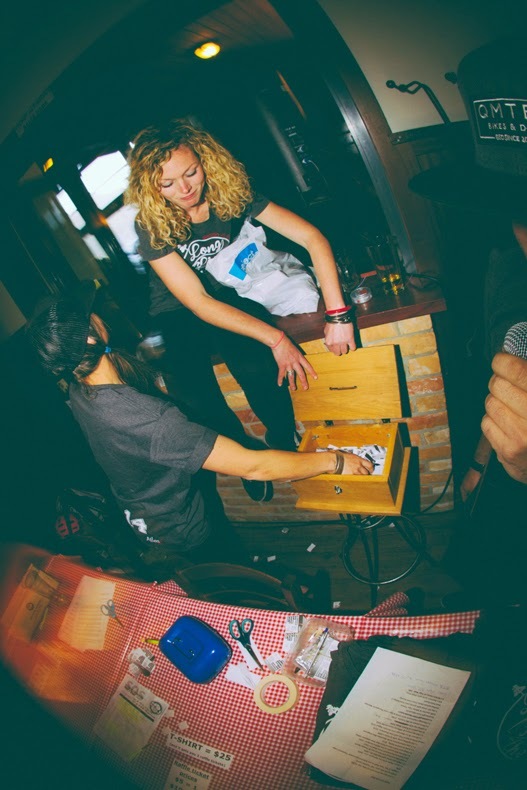 Booking your bike in for a service every few month will increase the life of all of the bike components and ensure that the bike you’re riding is safe. 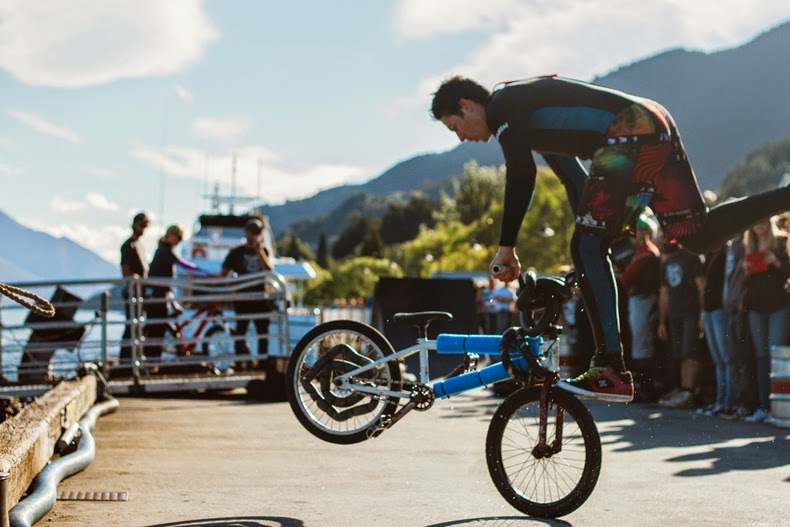 If you haven’t had your road or mountain bike serviced since last summer it might be time to book it in. 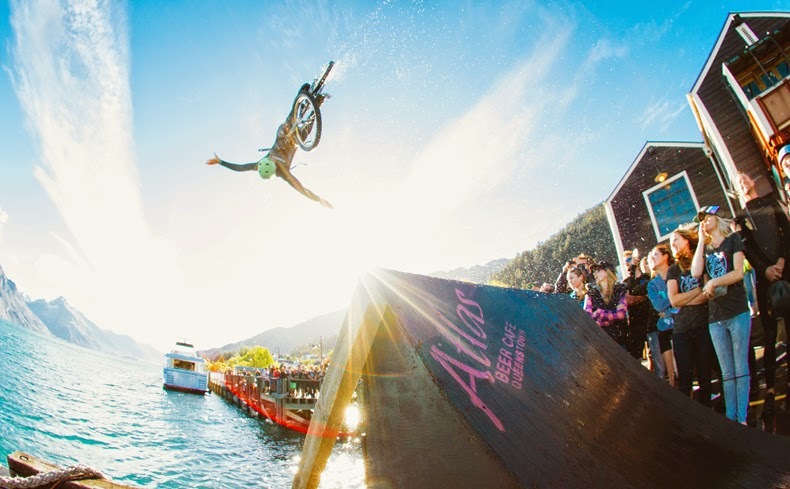 Hardy locals hucked themselves off Atlas Beer Cafe ramp and into the freezing Lake Wakatipu, to win best trick. 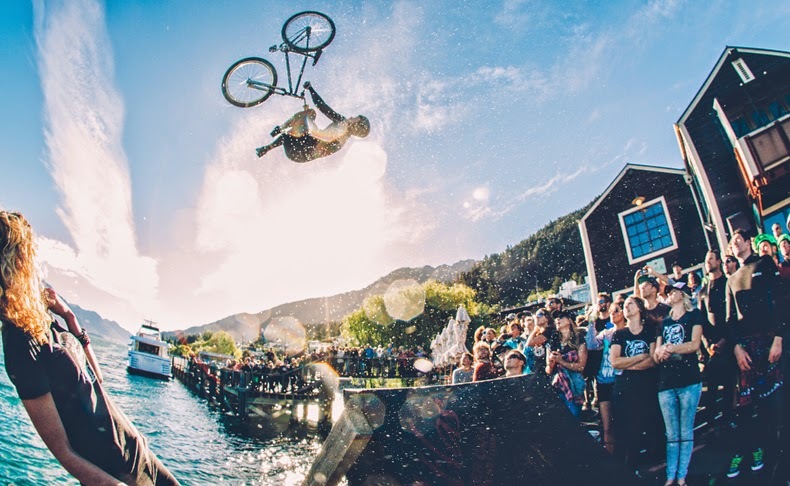 Check out bike hire and bike workshop at Outside Sports, Queenstown, NZ.